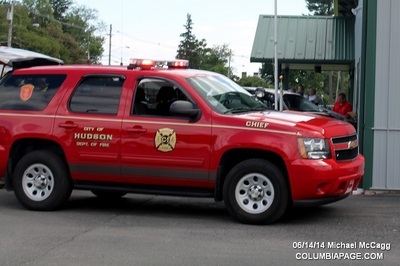 As the Hudson Elks Lodge Flag Day parade was disbanding at the waterfront on Flag Day, Greenport Rescue Squad and Hudson Firefighters were dispatched at 3:56pm to a report of a vehicle that crashed into the Hudson Elks Lodge at 201 Harry Howard Avenue in the City of Hudson. 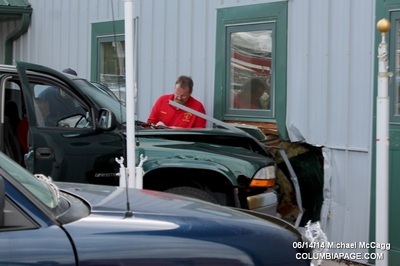 Hudson Fire Chief Craig Haigh was the first to arrive and reported a vehicle into the building. 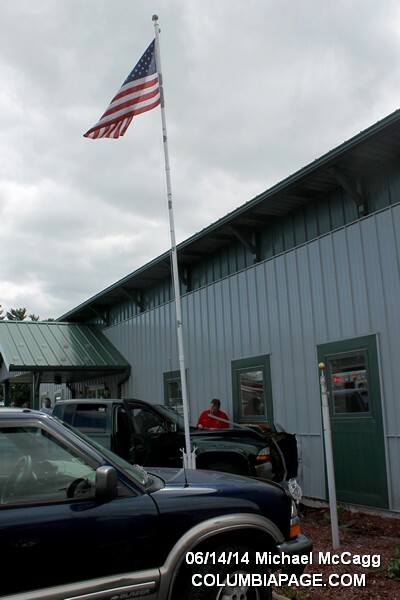 The driver was alert and oriented, he told responding units. Hudson Police and the city Building Inspector were also called to the scene. The driver refused medical attention and firefighters were back in service at 4:39pm.